It’s almost 1 in the morning and I can’t seem to get myself to sleep. My hopes of working with you are causing me great bouts of insomnia. I apologize that it’s taken a week or so to get my resume sent to you. I felt it important to include a ‘testimonial’ or two from previous matches made (and did my best to get a picture…I just always think a picture helps). I’ve questioned repeatedly the items to include in my resume that might spark an interest for you. But the bottom line is this Patti; I’m best in person. I look pretty good on paper, I look even better through the eyes of a happy couple I’ve set up, but the really really good stuff comes when I finally have the chance to introduce myself to you face to face! 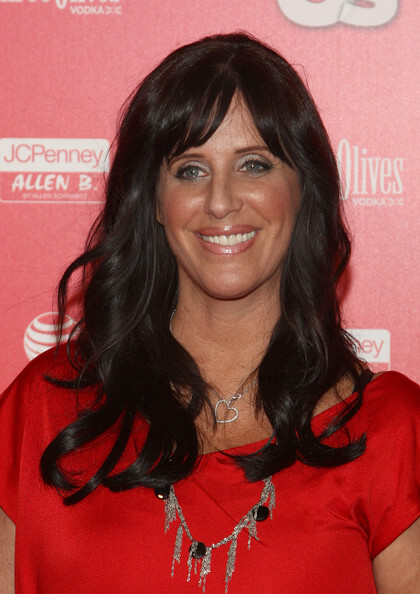 This is the quick note I sent off to Patti Stanger when she asked me for my resume last year. I came across it this morning while going through some things. Thankfully I did get my ‘face to face’ time with Ms. Patti and was able to show her why I could be an asset to her Matchmaking business. Now things from there definitely didn’t go as planned (working with her and learning from her in regards to Matchmaking no longer became an interest of mine) …but if I’d never gotten that face to face interaction with her I’m sure she’d have forgotten me over night. Consequently I wouldn’t have the opportunities I am currently working with. So how important is actually meeting someone? Crazy amounts of important! That means first dates are invaluable. You gotta meet them, talk to them in person, and show them your most prized side! Most of us can make ourselves look pretty good on paper, all of us can make ourselves look even better on Instagram (filters have some gnarly flaw hiding abilities!) or Facebook…but the bottom line is this – you gotta believe you are so much better in person- and then be willing to go meet someone and prove it! This entry was posted in The Show and tagged First Date. Bookmark the permalink.